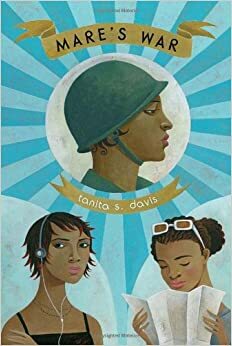 I’m so pleased that I found this book during my last library visit, because in addition to being an excellent #diversiverse read, it introduced me to a forgotten piece of American history – the Women’s Army Corps 6888 Central Postal Directory Battalion. 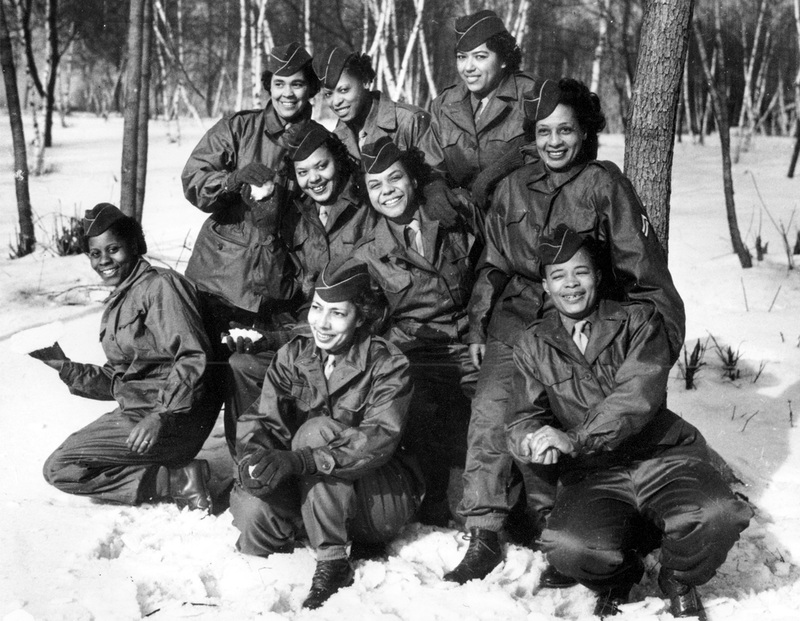 This was an all-female African-American battalion – the first one in the Army and the only all-female battalion to serve overseas during WWII. Davis ran into the story of the Six Triple Eight while looking for information about her grandmother, and while she didn’t find anything about her own family she felt compelled to tell the story of another grandmother. Mare’s War is about two grand adventures. Octavia and Talitha have been forced to spend their summer vacation accompanying their grandmother Mare on a road trip from California into the Deep South. Both sisters are less than thrilled about “babysitting” Mare, who, with her fast red car, push-up bras, stiletto heels, and no nonsense attitude, is a bit of a handful. Octavia doesn’t know if she’ll survive the trip, stuck between strong-willed Mare and her older, cooler, equally obstinate sister Tali. However, Mare’s stories about her own teenage years earns both girls’ grudging respect, and as the miles roll beneath the car wheels Octavia and Tali discover that they have a lot to learn about Mare and each other. Mare’s story is one of stubborn determination to make something of herself in a world that was mostly unwilling to support or assist her. Society and her mother expected her to work in Miss Ida’s house dusting furniture for the rest of her days, but Mare had other plans. An education, a good job as a secretary, and a pleasant place to live for her sister Josephine and herself didn’t seem like much to ask for. It was more than she’d ever get in the Deep South of the 1940s though, so Mare ran away from home and joined the 6888th African-American battalion of the Woman’s Army Corps. New friends, strict training, deployment to England and then to France were all taken in stride. The segregation she encountered within the Army, and overseas, was still bitter to swallow. No amount of job-well-done could take away that pain, but like everything else in her life Mare shouldered the burden and soldiered on. She achieved much of what she’d aimed for, and then some, as she discovers late in life during a summer road trip with her granddaughters. The book flips between the present-day trip and Mare’s story, Octavia narrating their daily struggles together and Mare of course telling her own tale. Mare’s voice is strong and her story is full of interesting details about daily life for a WAC at that time, and the more specific trials a “colored servicewoman” endured. The “good enough to die, but not good enough to drink from the same water fountain” story repeated itself over and over. Mare’s experiences in England were especially poignant, as she and other women from the 6888th interacted at times with perfectly decent Englishmen/women, and then turned around and slammed into racism and hatred from white American soldiers. This balancing act was tricky, and it was painfully obvious that while one war was coming to a close, the “war at home” for Mare and her friends and family was still far from being won. In the present day, Octavia feels and sometimes sees how there are battles still being fought, especially as the red sports car heads deeper and deeper into the south. The two teenagers live in what feels like a very different world than the one Mare grew up in, but some things haven’t changed enough. 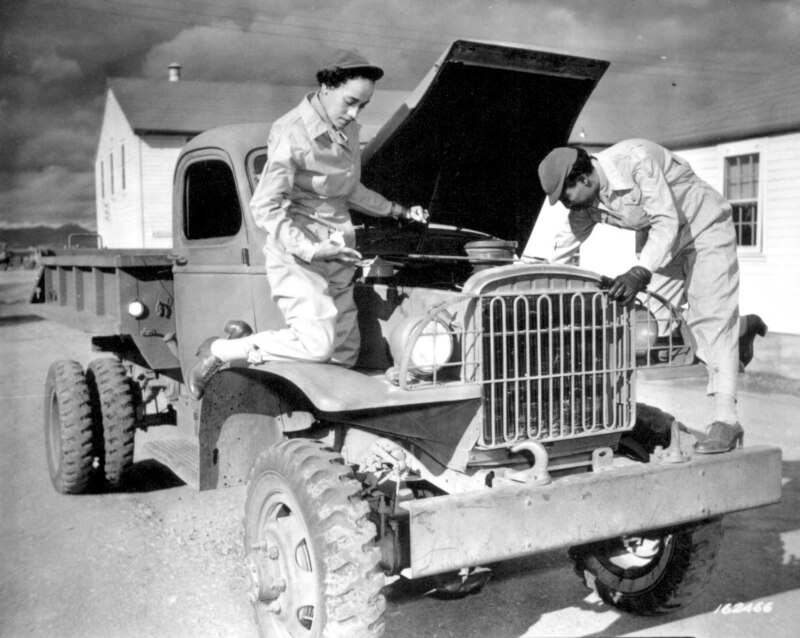 “The work began in Birmingham, England, in 1943, when Robertson and the rest of the Women’s Army Corps 6888 Central Postal Directory Battalion were assigned to tackle a two-year logjam of mail. Given six months, they finished in three. After that though, they were sent home and promptly forgotten. 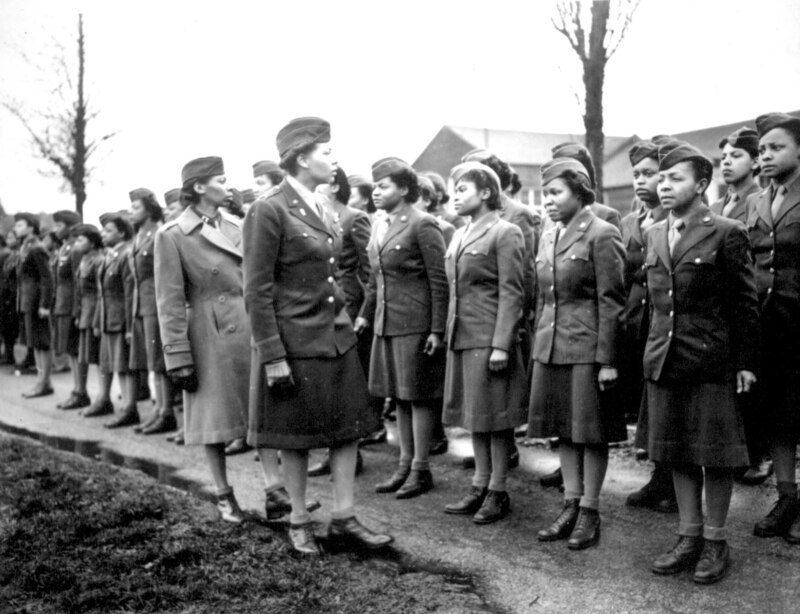 Major Charity Edna Adams, commander of the 6888th, and eventually the highest ranking African American woman to serve in WWII, wrote a book about her experiences – One Woman’s Army: A Black Officer Remembers the WAC – which was published in 1989. There is very little else out there about these women, beyond some magnificent pictures in the National Archives, and now Tanita S. Davis’ book. I’m pleased that my involvement in A More Diverse Universe inspired me to check this book out. 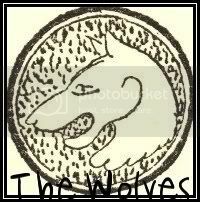 Davis’ blog looks like an interesting read, and her debut novel – A la Carte – also sounds good. And of course I look forward to learning more about the 6888th battalion! I found this picture of women from the 6888th on Tanita S. Davis’ blog – check out her post about it! 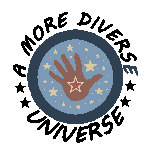 There are still 4 days left of the official #diversiverse event. This post will be the 81st review listed over on Aarti’s blog. I hope we get at least 100 before we’re through! I just loved this book when I read it. I’ve been enjoying her blog since I found it – I can’t wait to see what else she writes!